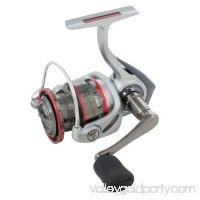 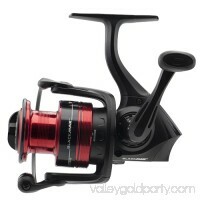 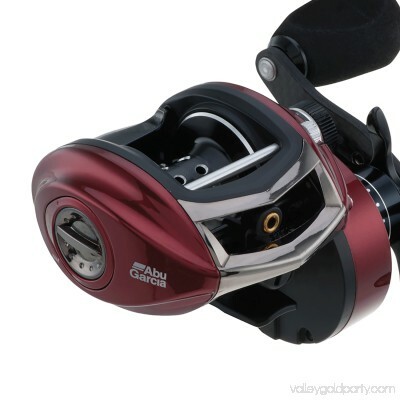 A combination of enhanced compact design with ground-breaking X-Mag alloy frame and C6 carbon side-plates produce the evolution of ultra-lightweight low profile reel technology. 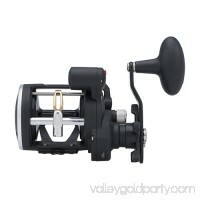 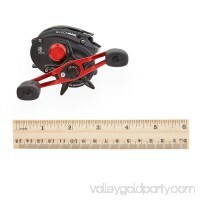 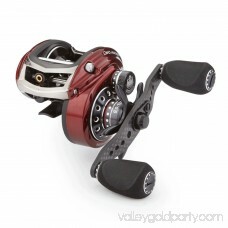 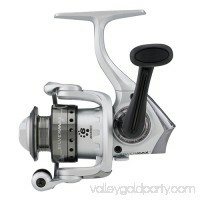 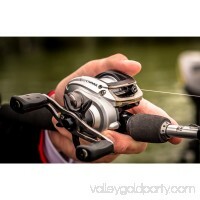 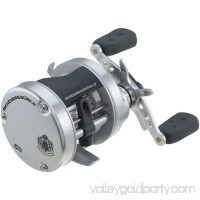 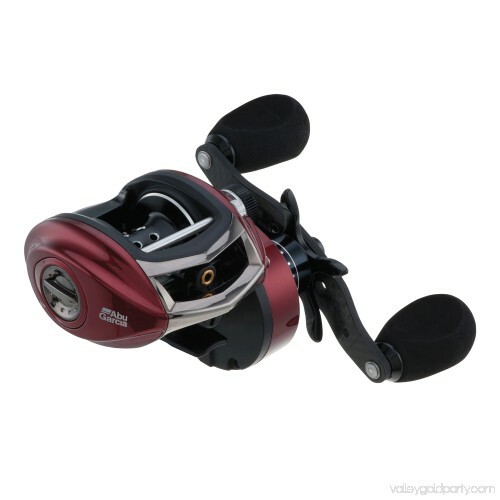 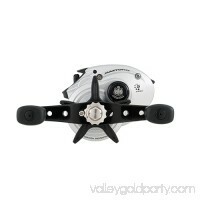 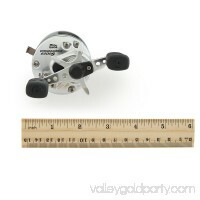 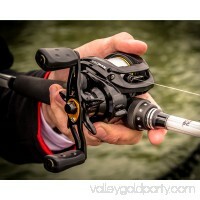 More than mere lightweight design, the Revo MGX features a unique Infinitely Variable Centrifugal Brake (IVCB-IV) that sets the standard for cast control in all other reels. 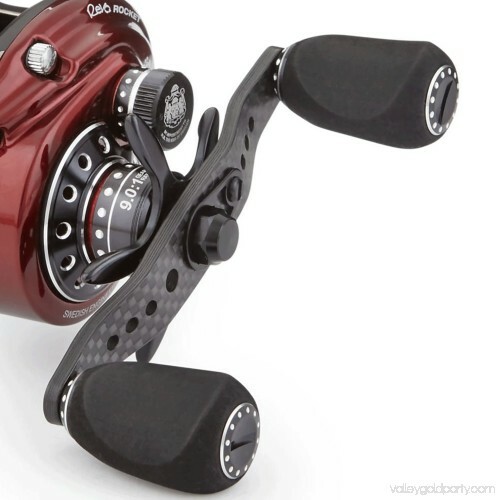 With 28 positions of external adjustment, the one of a kind design allows fine tuning on the water without removing the side-plate. 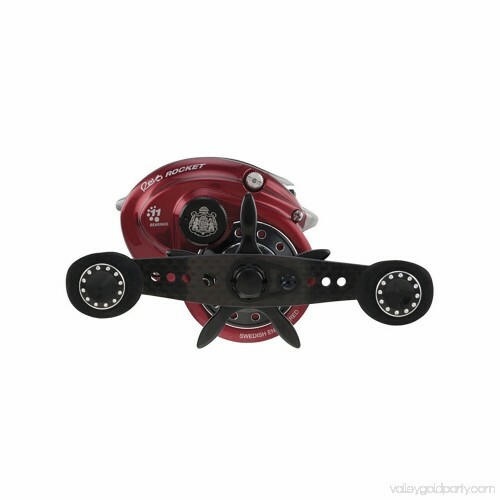 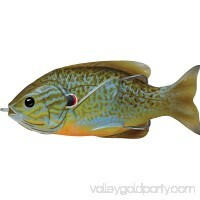 Additionally, the IVCB-IV system allows anglers to cast extremely lightweight baits, something other bait caster reels strle with.